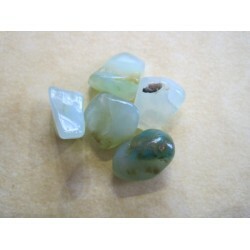 Iolite clears the mind, helps you to express your true self and releases discord within relationships. 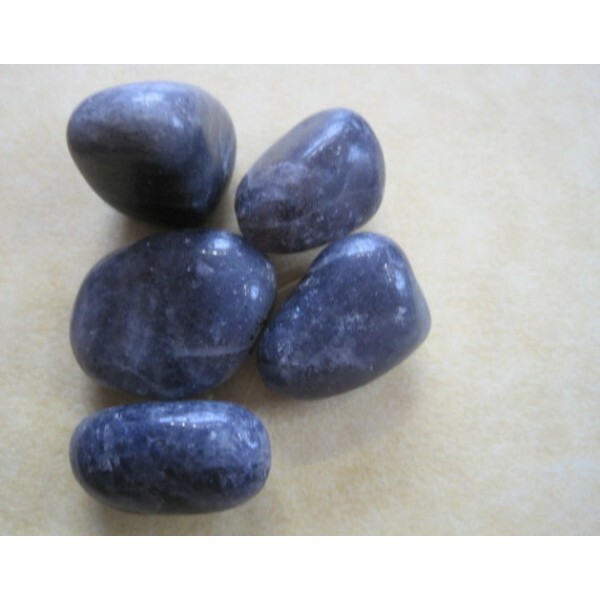 Iolite diminishes the effect of alcohol treats malaria and fevers, and kills bacteria.The comfort and calm it affords is quite fascinating. Iolite gives unconditionally, allow the positive energies of this stone to come into one's life without question or blockage. 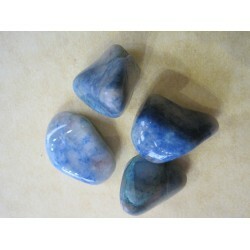 Iolite is one of the best stones to use in psychic, healing, and spiritual activities.